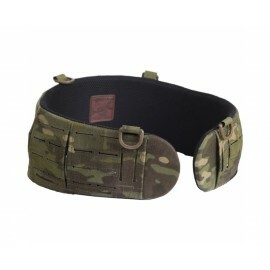 The outer Templars Gear beltdesigned for comfortable carrying weapons, mag and necessary equipment pouches. 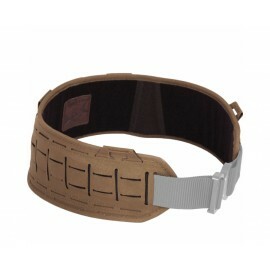 Anatomical shape for propper fit to the body and provide freedom of movement in use even under heavy load. The inner layer is made of soft spacer mesh and a soft, closed-cell foam liner to increase the user’s comfort. 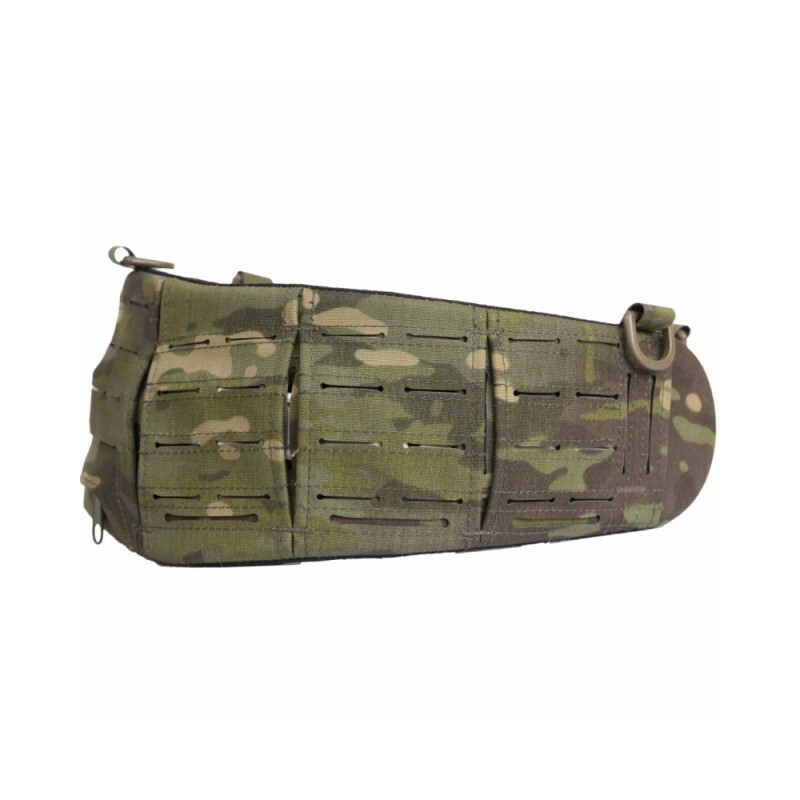 The outer surface is made of laminate and designed to be MOLLE compatible. 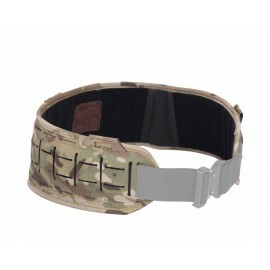 Design allows to let the inner belt on the outer surface in certain places, which allows to attach the belt holster. 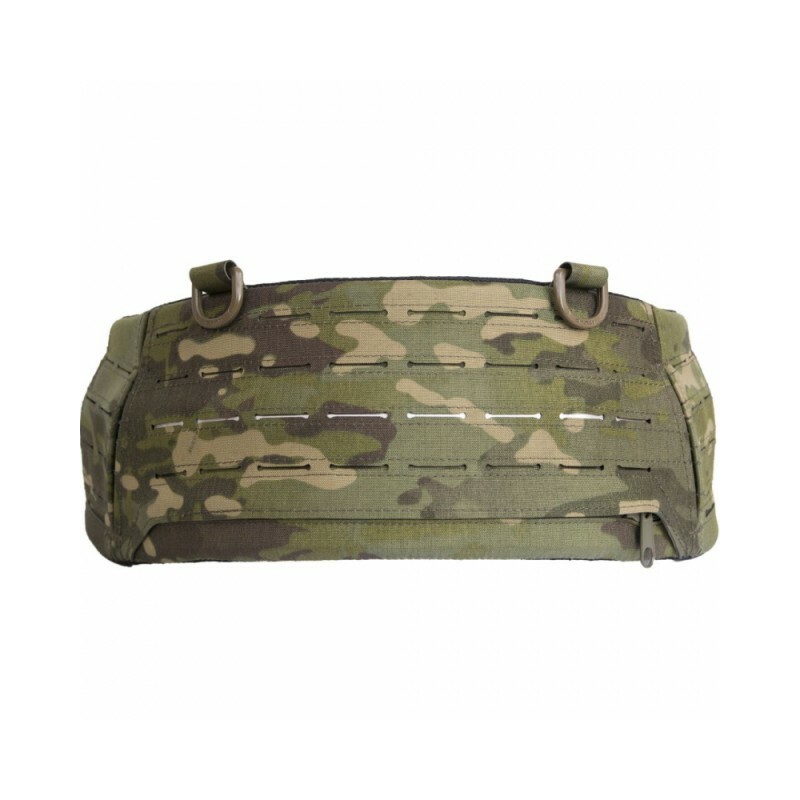 The close-cell foam liner can be potentially replaced with a soft ballistics insert. 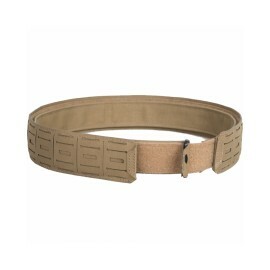 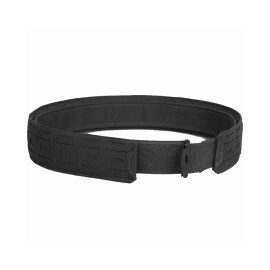 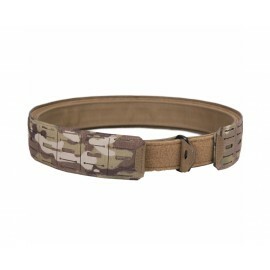 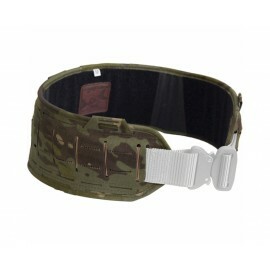 Belt PT 1 requires the use of any inner belt with a width of 3.8 - 5 cm. 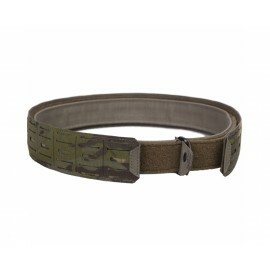 Inner belt is not included!